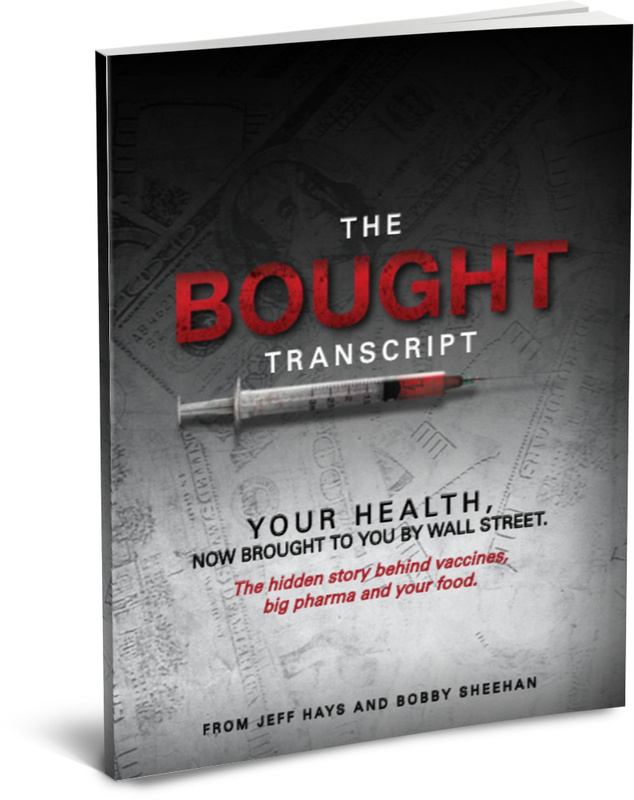 You're about to see how Wall Street has literally "BOUGHT" your and your family's health. 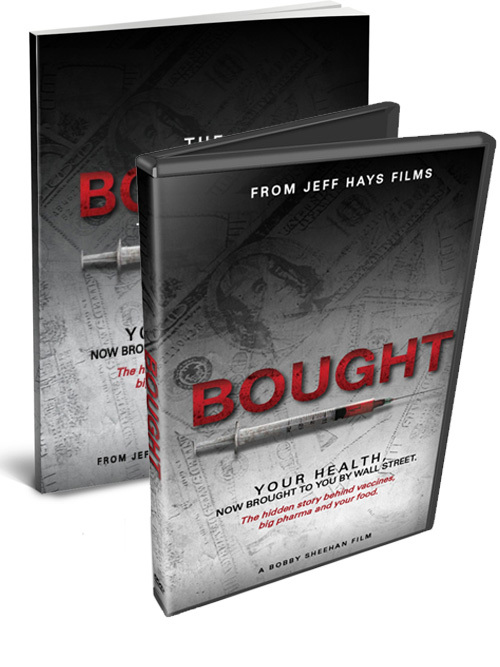 Featuring exclusive interviews with the world's most acclaimed experts in research, medicine, holistic care and natural health... Bought exposes the hidden (and deadly) story behind it all. Just got my copy of Bought in the mail today and immediately devoured it. The content, balance, and story is very impressive. My take is that you and Bobby have amalgamated the subjects of big pharma and big food together with those human beings laying the foundation for change, and provided a conduit thru which this story can pass along to the masses. I believe that over the next 5 to 10 years (hopefully sooner!) 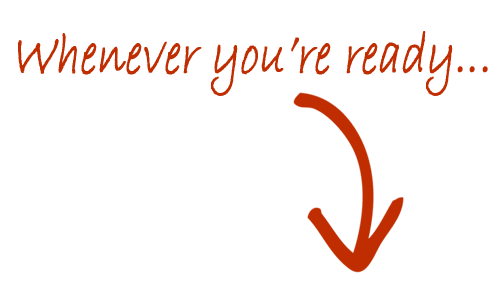 history will reveal that Bought provided a catalyst towards reaching the tipping point necessary for change. Our entire society will benefit from it. 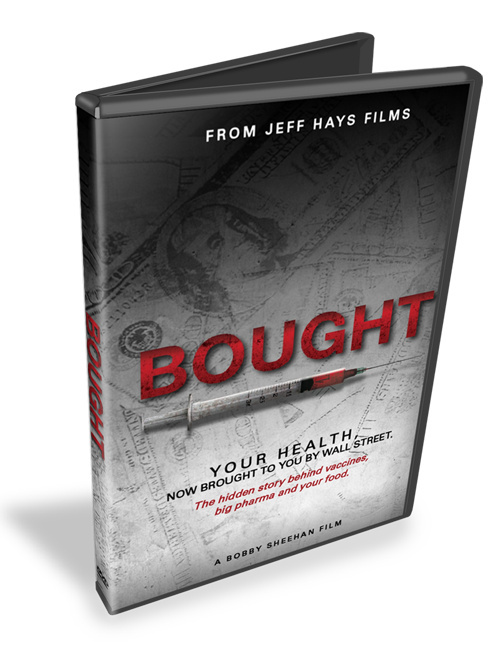 I just watched this movie - my DVD arrived :) - this should be REQUIRED VIEWING. Thank you for all you do, Jeff Hays! Your health is now brought to you by Wall Street. The corruption of our system is devastating to observe, this movie makes you want to stand up and join a revolution! Share this message & tell us your comments below!